We are excited to announce that our latest product line “Turbo Blower” will debut this summer. This is an exciting product to add to our portfolio of blowers and centrifugal fans. 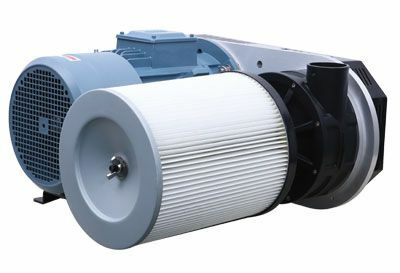 Its compact, quiet and extremely reliable design makes this blower perfect for drying applications within the plastics, food and automotive industry. The reliability is enhanced by self tensioning belt drive that eliminates the need for mechanical tensioners. The belt can be changed within a minute and reduces maintenance time.